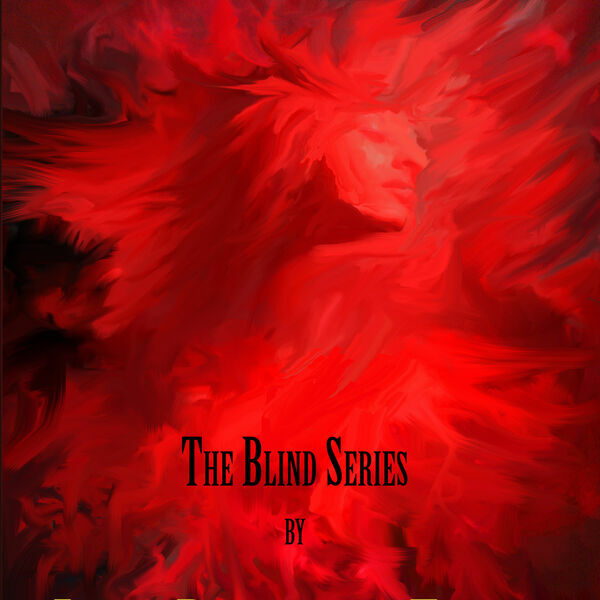 Description: Linda reads the first chapter of Blind Persuasion, which is the second book in the Blind Series. Blind Influence, Book One is available on Audible and Blackstone--read, directed and produced by Skyboat Media. Blind Persuasion picks up where Blind Influence left off. Nicole is with Jenkins as he makes a few decisions about his future. Can Nicole accept these decisions? Is she blind to what he really is? And just where is Sean? Listen in to find out! Linda reads the first chapter of Blind Persuasion, which is the second book in the Blind Series. Blind Influence, Book One is available on Audible and Blackstone--read, directed and produced by Skyboat Media. Blind Persuasion picks up where Blind Influence left off. Nicole is with Jenkins as he makes a few decisions about his future. Can Nicole accept these decisions? Is she blind to what he really is? And just where is Sean? Listen in to find out!